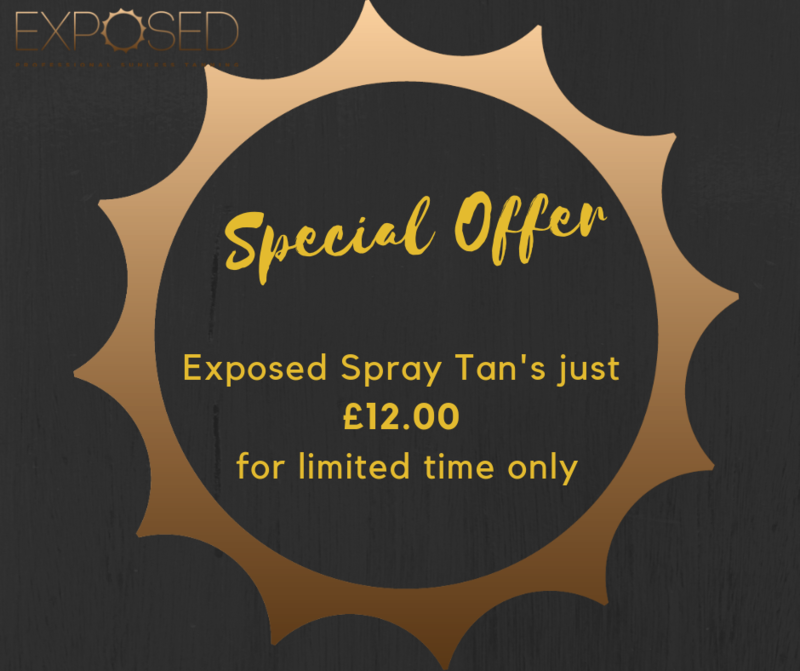 Introducing Exposed spray tans at an introductory offer of only £15 till the end of December 2018! Available in various shades to guarantee a bespoke, natural looking, flawless tan for all skin types, with anti-ageing and gorgeous moisturising properties to ensure you get the most out of your sunless tan. Exposed does not contain alcohol or parabens and contains only Ecocert organic and natural ingredients of the highest quality. Exposed has minimal smell, no overspray, is quick drying and thanks to the breakthrough in tanning technology ATT (Adaptable Tanning Technology) is the most natural tan on the market! Get your natural No-uva-tan spray tan today for only £15 throughout September 2016. Text now 07833252502 to book your appointment today. All Jessica nail treatments / nail polishes and Sienna X products - buy 2 get your 3rd FREE. ​If there's a name of a Jessica polish your after - please message me. IPL (laser) permanent hair reduction now at Beauty by Steph in Caversham. Are you tired of shaving and waxing and want to be hair free for next Summer? ​If you have answered yes then IPL (Intense Pulsed Light) is the answer for you. IPL provides a permanent hair reduction solution to both men and women - No more last minute shaving or waxing, we have it covered for long lasting results! IPL technology has made extensive and impressive leaps in the past few decades making shaving, waxing, tweezing, threading, and other hair removal methods of the past obsolete. The innovative Ecolite Intense Pulsed Light (IPL) uses clinically tested safe bursts of light to permanently remove unwanted hair from the face and body with a simple flash of light. Does IPL hair removal hurt? As no anaesthetic is required and individuals vary in their thresholds of pain, it is difficult to predict how much, if any, pain a particular individual client will feel when he or she receives the treatment. To date, patients describe a wide variety of sensations from a rubber band pinging their skin to a light shot of heat. In terms of the number of treatments, there is no one standard for every client. The factors that affect an individual’s growth cycle are body site, hair density, thickness, ethnic origin, hormonal status and age. Most clinical studies report that at least 6-12 treatments are needed, with 1 months intervals. To prepare for treatment, it is vital not to remove any hair by other hair removal methods such as plucking, tweezing, waxing or use of hair removal creams in the month leading up to the treatment. This is extremely important to make the treatment effective as the presence of hair leads to the destruction of the hair follicle. Clients are asked to shave in between treatments to ensure hairs are not removed from the roots. It is also crucial to avoid tanning before and during hair removal treatments as tanning causes the accumulation of pigment in the skin. Tanned skin will absorb more light and it makes the hair removal process less effective. After treatment, most clients require no post-treatment care. Clients with very sensitive skin, however, can benefit from applying an aloe-vera based product on the treated skin for a few days after their session. Just as clients are encouraged to avoid sun exposure prior to treatments, they are also recommended to avoid it after. 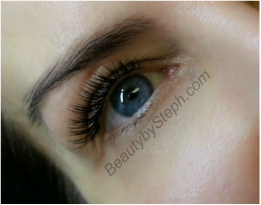 Book today on 07833252502 for a FREE consultation and patch test. Nouvatan contains 100% Natural Active Organic Ingredients, that are enriched with Vitamins A, B5 & E. With a delicate fragrance of Mango and no Parabens, Alcohol or Oils, our spray tan solutions will leave your skin feeling nourished and with a beautiful golden tan. 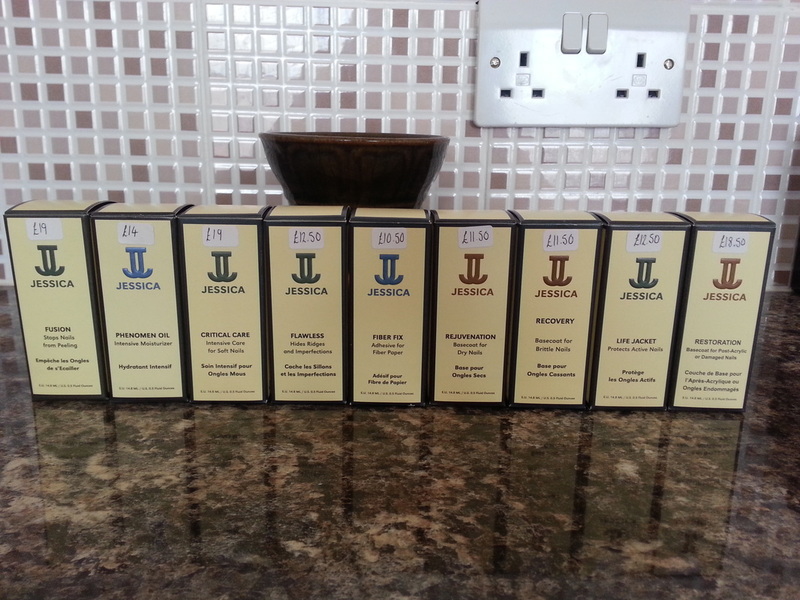 They start from 6% DHA going all the way through our range up to 20% - 8 shades in total to suit all skin tones. 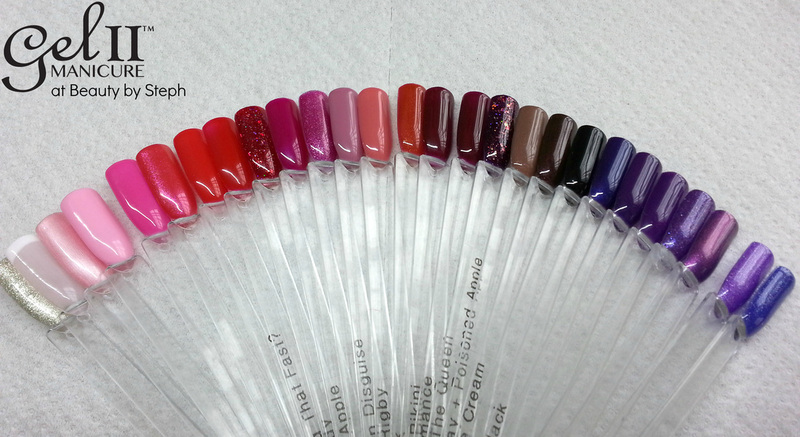 Beauty by Steph is proud to announce we are now adding Gel II™ Manicure's and Pedicure's to the treatment list. Gel II™ is an extraordinary two-step soak Off Gel Polish, luminous nail colour that applies faster, feels thinner, and lasts longer than any other gel available! Outshining the competition by making a non-solvent and base coat free gel system that won’t harm your natural nails. 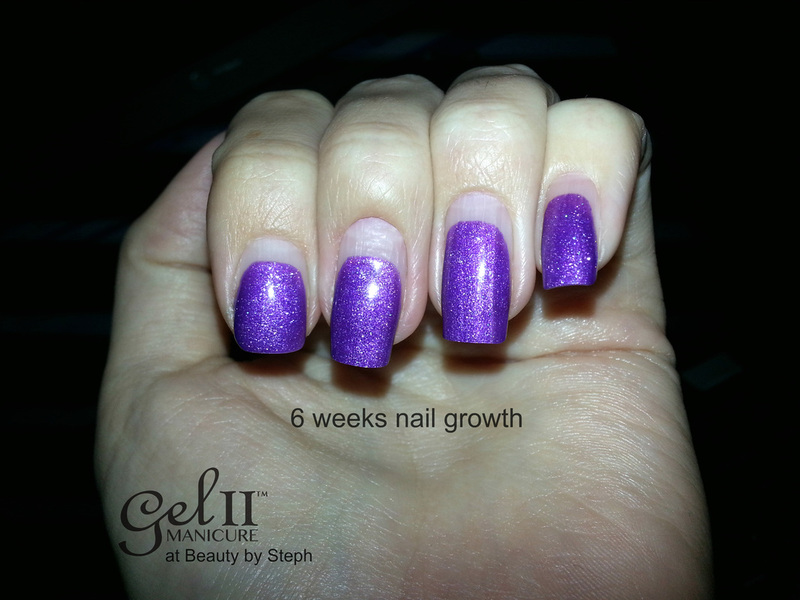 Fused with essential vitamins and minerals, Gel II™ makes nails stronger, healthier, as well as stunning for weeks! that is, if you can last that long without trying out a new colour every week. Gel II™ has been tried and tested by myself and all I can say is amazing! I was supper pleased with how long they lasted and how strong they felt. I even had to keep filing the free edge as they growing and were getting far too long. - Cannot be used in conjunction with any other offers. 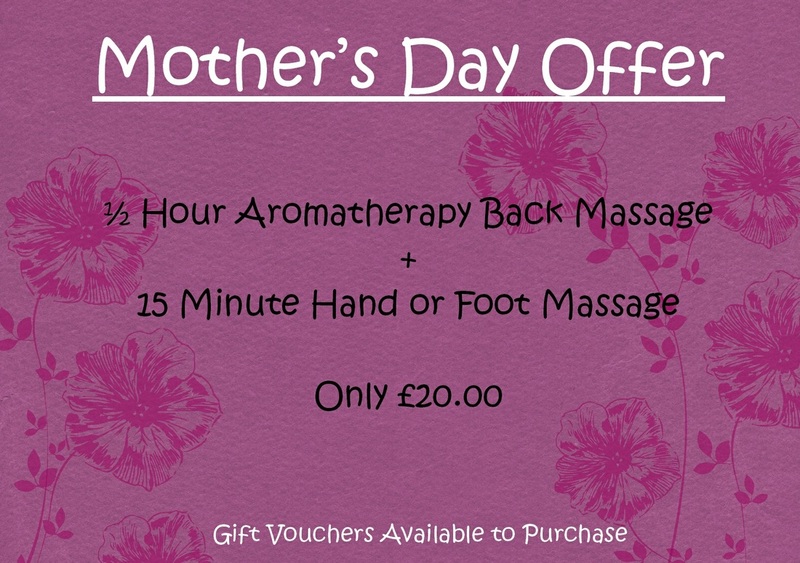 I have put together a truly relaxing pampering session, perfect for any Mum this Mother's Day. A deeply relaxing Aromatherapy Back Massage - a great stress buster, aromatherapy massage is a sure-fire way to help you relax and unwind at the end of a long and tiring day plus there is a choice of either a 15 Minute soothing Foot or Hand Massage.